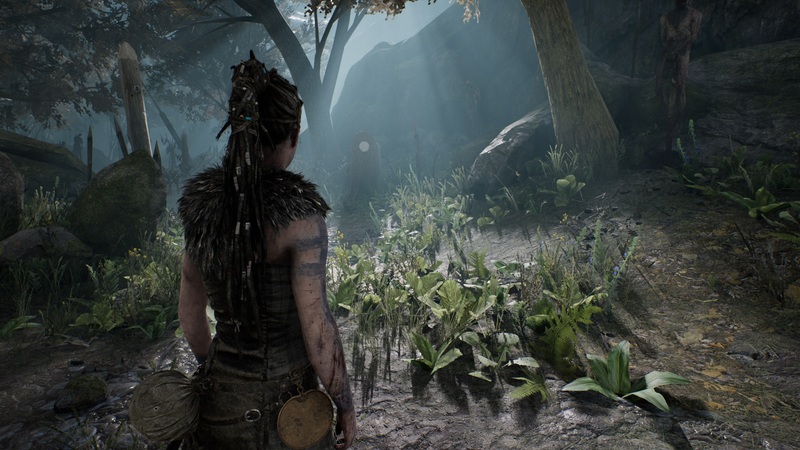 Hellblade Senua’s Sacrifice Xbox One X Enriched Visuals Mode Is "Like Playing On PC At Max Settings"
Hellblade Senua’s Sacrifice, Ninja Theory’s latest game, is finally releasing on Xbox One next week. The game will also come with three different visuals options on Xbox One X, and today we have a better idea on the differences between them. A couple of new screenshots showcasing the three visuals options have been shared by GameSpew, highlighting the differrences between Enriched Visuals mode, High Resolution mode and High Framerate mode. Enriched Visuals mode seems to be the way the go, as it makes the Xbox One X version look like the PC release played at max settings. Adding in more foliage and special effects, enriched visuals mode is basically like playing the game on PC at max settings, and the framerate is solid to boot. It’s probably not a steady 60 frames-per-second, but I’ve played through half of the game now and haven’t experience any noticeable drops. 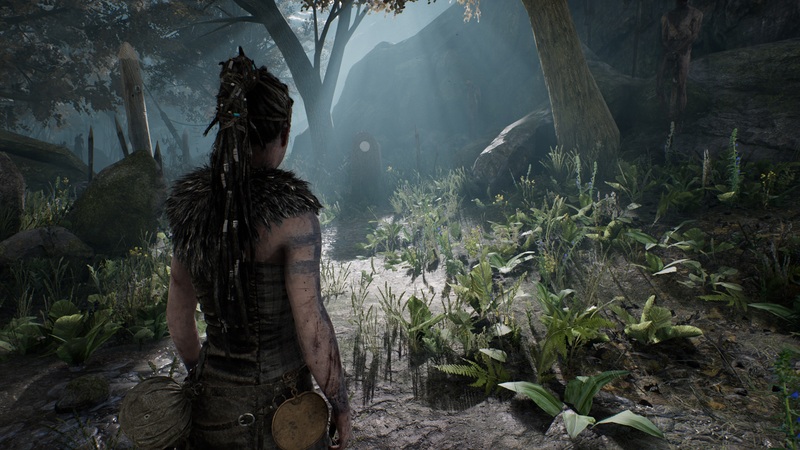 Hellblade Senua’s Sacrifice has been released last year on PC and PlayStation 4. The game is one of the best releases of the year, cobining beatiful visuals, an excellent combat system and a story tackling some interesting themes. Blending powerful imagery, unrivaled visuals, an excellent combat system, and a unique setting that mixes Norse mythology with mental illness, Ninja Theory fully delivers on their independent AAA pitch with Hellblade: Senua’s Sacrifice. This is one of those titles that, albeit not flawless, should be experienced by every gamer at some point. 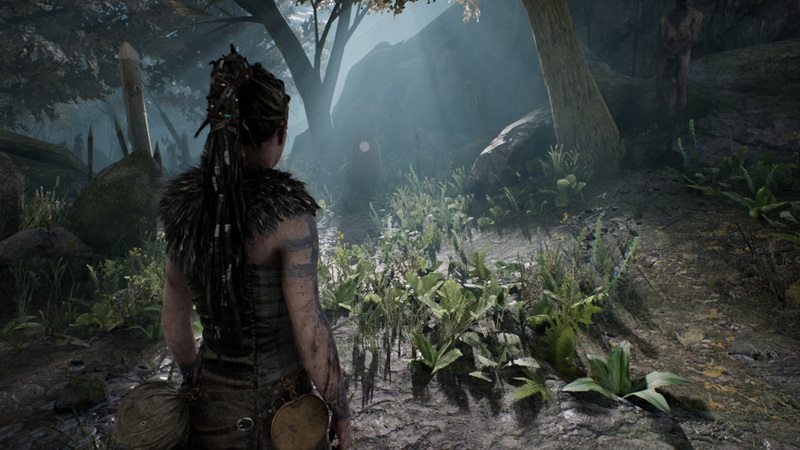 Hellblade Senua’s Sacrifice launches on Xbox One on April 11th.